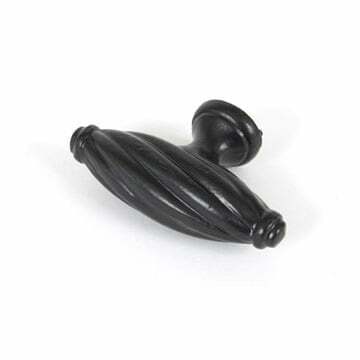 Black Cabinet knob suitable for Kitchen door knobs and Cabinet door knobs. The Cabinet Handle is by From The Anvil. Supplied complete with an M4 screw.